CAMEL ACTIVE and MANY MORE! 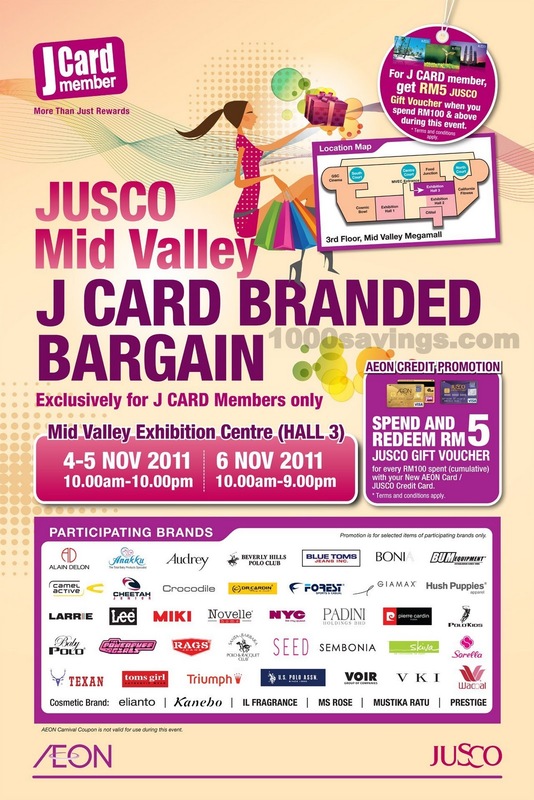 You are cordially invited to the Midvalley Exhibition Centre (Hall 3) this weekend! 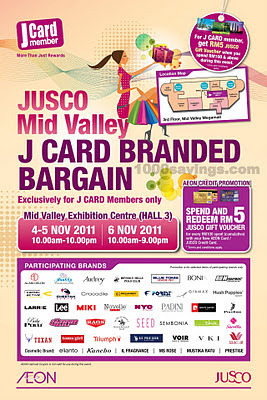 Do try to come as early as you can, while stocks last!